Whether you are an experienced landlord or considering becoming one for the first time there are many things to consider. 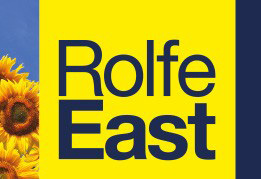 To make the process as smooth as possible - and begin on the right path - a very good start is to choose a good, independent and local agent who knows the area, the market, the property cycles, who take pride in their excellent customer service and in advising what really is best in particular circumstances; which describes Rolfe East to a tee. We believe that it is very much down to a forming a trustworthy relationship with the landlord, and as members of the National Association of Estate Agents (NAEA), The Property Ombudsman (TPO), Association of Residential Letting Agents (ARLA), and accredited to the London Rental Standard you can be assured of our high standards and integrity. 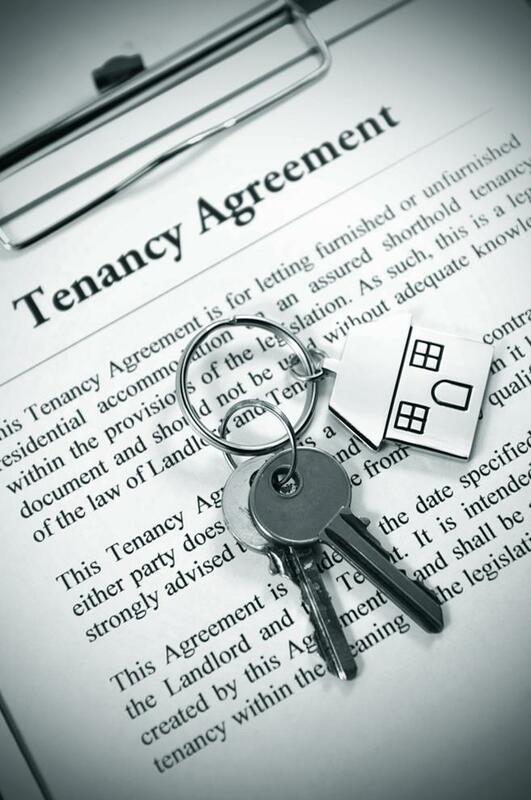 In addition, we have firm associations with professional legal services and independent financial advisors, who will advise on the legal and financial essentials to be aware of as a landlord and the pitfalls to avoid. So, for an informal chat to see how we can help you every step of the way to add to your portfolio - or to achieve your very first let - efficiently and effectively, just pop in to one of our branches and we will have a warm welcome and the best advice at the ready.